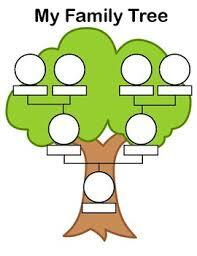 Looking for ancestors is all the rage these days; let us help you with your search. Come and meet our facilitator, Cathy Frank on Thursday, October 18th from 1:00-2:30 PM. Please register online in advance.